How to Get Rid of Bed Bugs - Remove These Pests from your Home! Have you ever wondered how to get rid of bed bugs fast? They are one of the harder insects to eliminate, requiring several steps to accomplish an adequate job, and listed below are details involving bed bug killing procedures. So, if you want to get rid of these pests then you have to read more about it on this article. Are you waking up in the morning with a line of red welts? 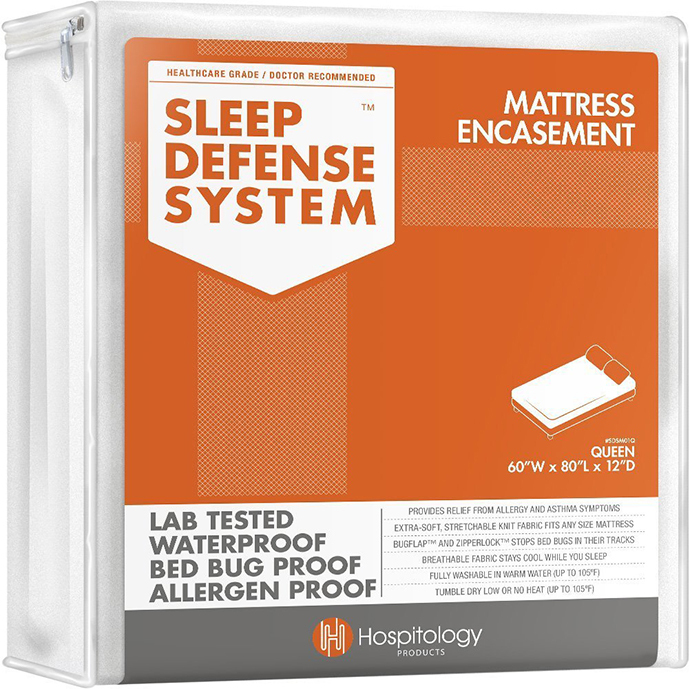 Does saving money, yet killing all of the bed bugs bothering you sound interesting? Are you curious about killing bed bugs without harsh chemicals? Then, please keep reading. Prior to eliminating bed bugs, you first need to identify whether you actually have them, since bed bug bites are often mistaken for the bites from gnats, mites, fleas, and mosquitoes. WebMD identifies bed bugs as being about 0.2 inches (5 millimeters) long, flat, wingless, six-legged, ranging in color from brown to white, yet turning to a rust color after feeding on blood, and on the rise in North America due to more and more international travel. Bed bugs, which get their name from hiding in mattresses and bedding, are nocturnal, feeding on you prior to dawn, and getting their meal in as little as three minutes, after which returning to your bedding to hide between feedings, sometimes for several weeks. 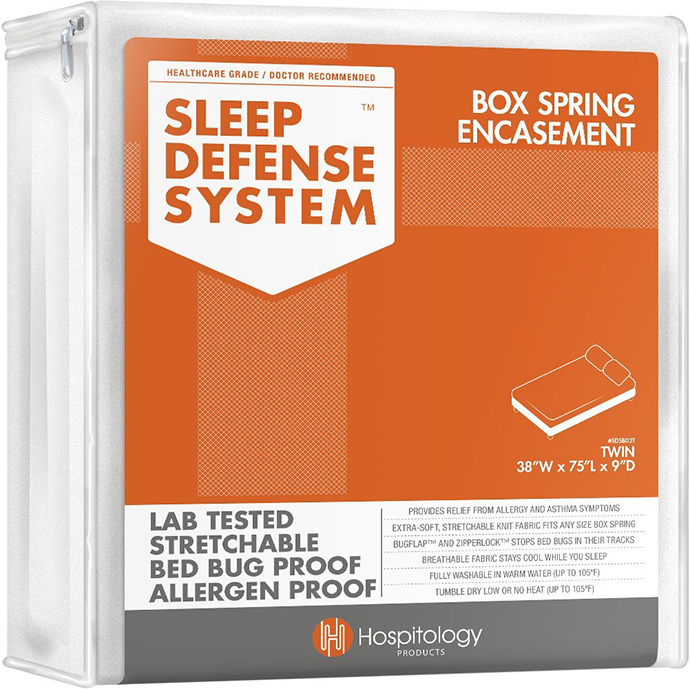 You don’t wake up from insect bites, because they introduce a deadening agent and an anticoagulant in order to not alarm you and to keep your blood flowing while they bite you in usually a series of straight rows of what later becomes red, itchy welts. Watch this video produced by Oklahoma State University, featuring Entomologist Tom Royer, as he shows you what bed bugs look like and how to find them in your home. The good news about bed bugs is that contrary to being blamed for the spread of several human diseases, scientific studies conclude that they actually aren’t disease carriers. Unfortunately, Texas A&M discloses that bed bugs are the hardest pest to eliminate quickly. Usually, the fastest solution to these insect infestations involves hiring a pest control entity, but even the professionals using one of the seven classes of pesticides approved by the Environmental Protection Agency (EPA) are only moderately effective in killing bed bugs. You first must make your bed safe to sleep in by double bagging your bedding, washing your bedding in hot water and drying it in the dryer on a high heat setting for 30 minutes, making sure to throw out the inner bag as insurance for eliminating additional bed bugs. Vacuum your bed’s mattress, box spring, frame, and headboard, followed by taking the vacuum outside, removing the vacuum’s bag or contents, double bagging this material and throwing it away. 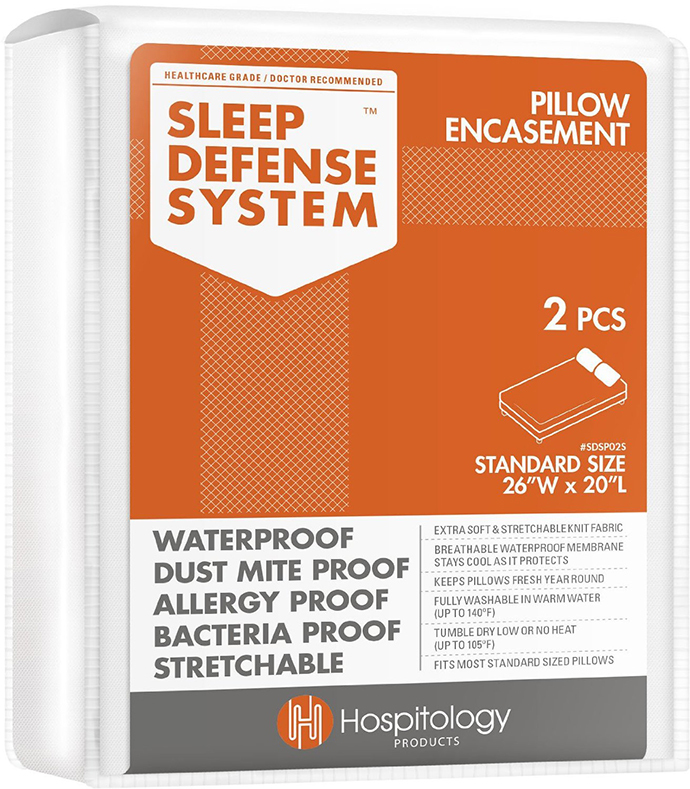 Your next step is to encase your bedding material with covers for the mattress, the box spring, and your pillows, and the covers should not be removed from these bed components for at least a year in order to thoroughly trap and kill bed bugs living in your bed. 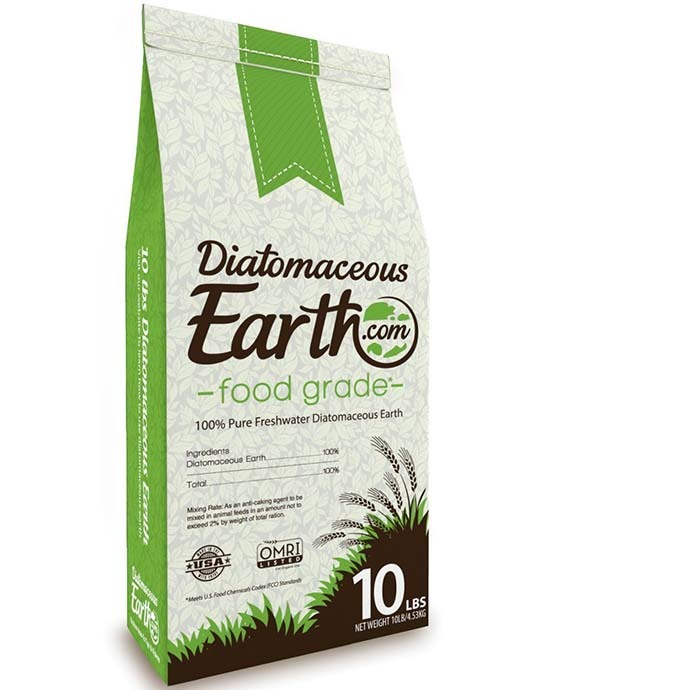 Since vacuuming won’t destroy all bed bugs, you must also treat the frame, the headboard, and between the mattress and the box springs with food grade diatomaceous earth, which is safer than chemical pesticides, and kills bed bugs through abrasions to their exoskeletons. This is an important step if you want to learn how to properly get rid of bed bugs. If you want to use pesticides, stay away from pyrethroids, which bed bugs seem resistant to, and instead try a plant-based insecticide, such as Bed Bug Patrol™, which was found to be exceptionally good at getting rid of bed bugs in a Rutgers University Study. 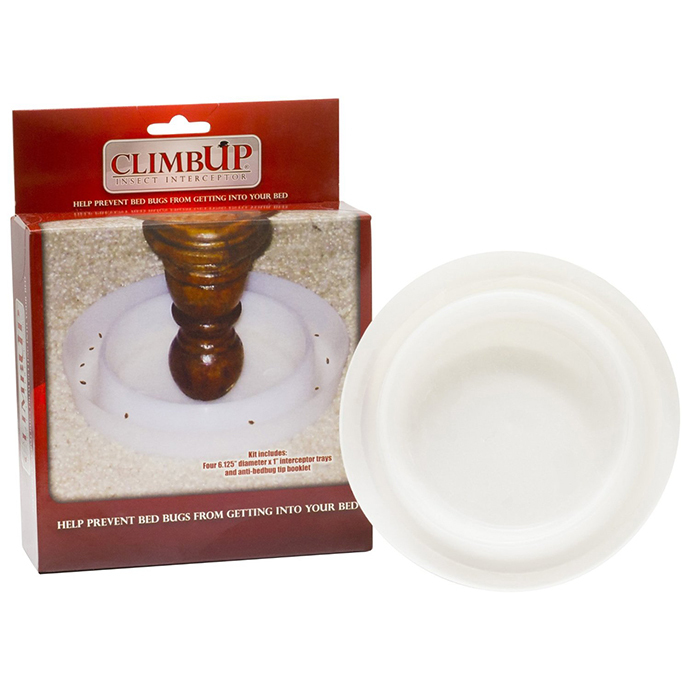 Put a set of ClimbUp® Insect Interceptors under all four feet of the bed frame, which are cups that stop bed bugs from crawling from the floor up the legs of your bed and onto your bed, and make sure the bed doesn’t touch furniture or walls inside the bedroom. Once your bed is safe to sleep in, your next step is to systematically work through all of the rooms in your home and vacuum, steam clean, and treat with diatomaceous earth, taking care to take apart furniture to investigate every fold, button, welt, nook, and cranny. This is the safest best to getting rid of these bed bugs in your home. Since bed bugs cannot take extremely hot temperatures, the University of Minnesota Extension reveals that a quality steam cleaner, such as the McCulloch MC1275 Heavy-Duty Steam Cleaner, that gets to 160°-180°F (60°-80°C), effectively kills these biting insects. Another approach is to place items into large clear bags and leave the closed-up bags in hot summer sunshine of approximately 95°F (35°C) for an afternoon, or put them in a freezer that is at 0°F (-18°C) for eight to 10 hours, to effectively kill or get rid of bed bugs and their eggs. 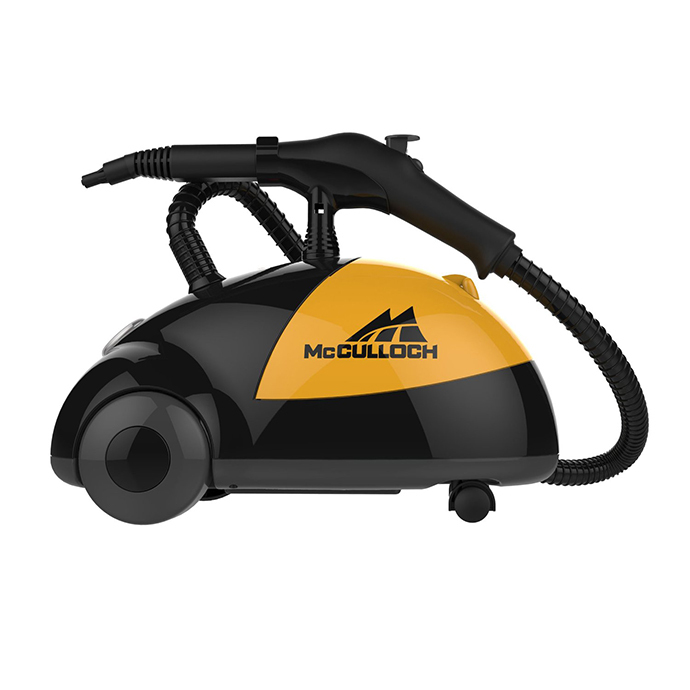 vacuuming and steam cleaning with something like a McCulloch MC1275 Heavy-Duty Steam Cleaner, or placing belongings in clear plastic bags and setting them outside on a hot summer afternoon, or in the freezer for eight to 10 hours. If bed bugs persist, call a professional. Please write a comment if you have questions. If you want to learn more about p﻿﻿est prevention ​in your home, then read more on our website.